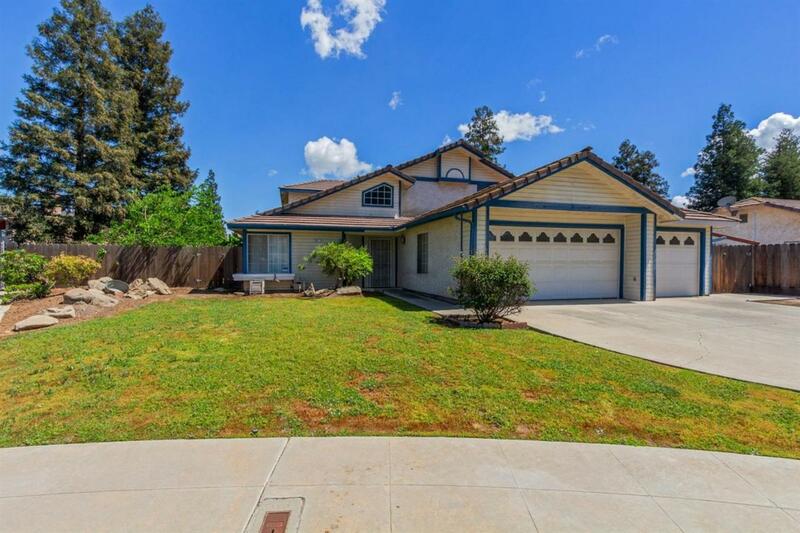 Great location & perfect for new owners who want easy access to Clovis High campus. On a cul-de-sac. 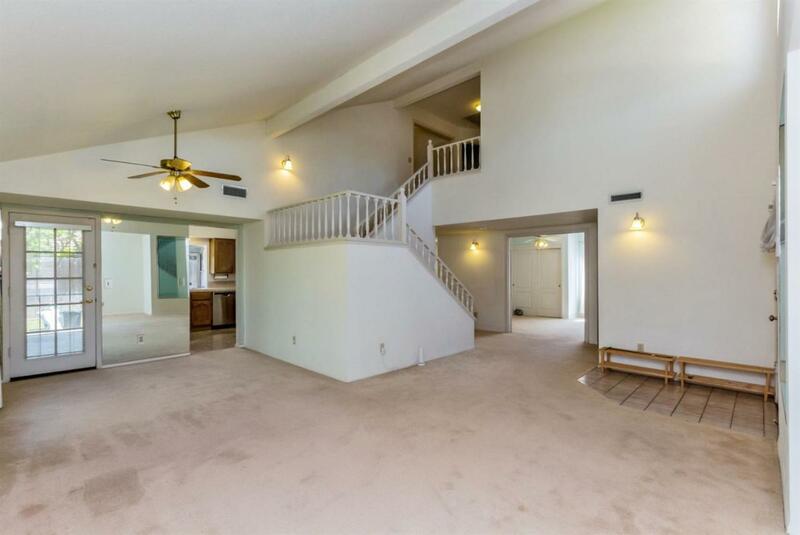 Two separate living/family rooms perfect for families who want to spread out. 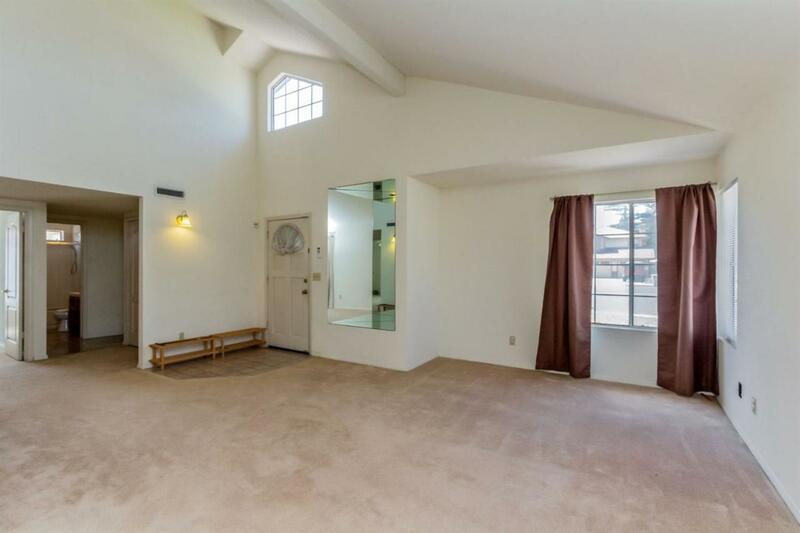 Tall ceilings, double door entry to oversized master bedroom. 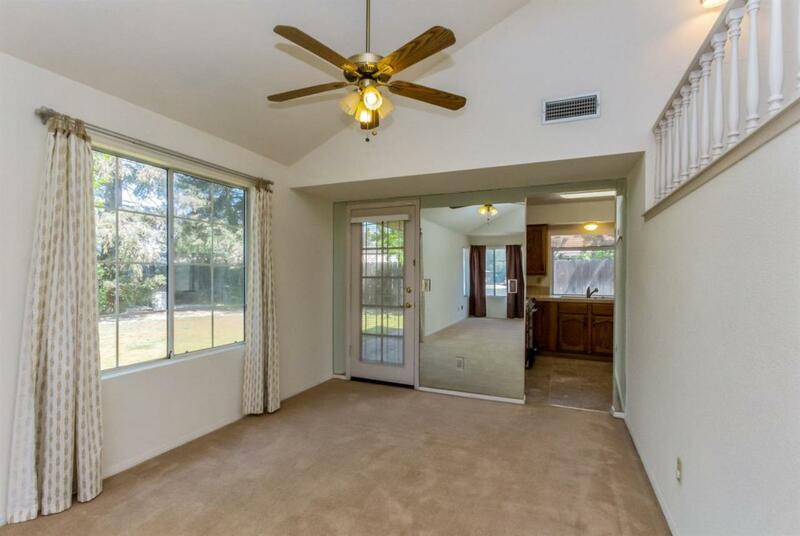 3-car garage with RV/boat parking. Close to Clovis Community hospital, Kaiser Clovis, Freeway & downtown Clovis.